What sort of bypass did you buy ? One that just bypasses the key cylinder ? Btw if you lost your keys how did you determine the vats resistor value ? You need to read the value of the key, not the value of the car. You will need a locksmith or someone to test every resistor value on your car to determine what chip it needs. Lost my keys before and had to have someone come out to make a key and test for the correct chip. If you don't care about VATS, get a key cut off your serial# at the dealer (must be a VATS blank), use your original tumbler, and bypass the VATS relay by connecting the power in and power out wires. 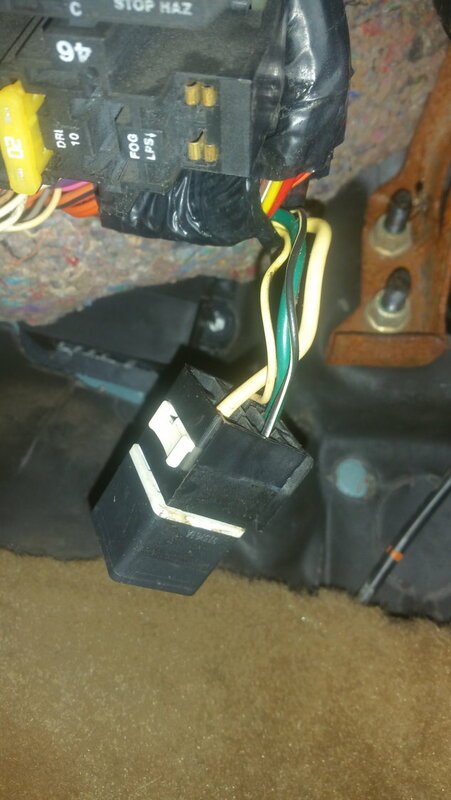 The relay is behind the kick panel by the drivers foot. all that is is a resistor in a box. You have a few choices. Get a bag of resistors and find the passkey module resistance of the original key. Get a baker electronics hz modulator. Call a locksmith or have your computer chip reprogrammed to bypass the vats. Here is the catch each test will disable the module for for a few minutes (I usually say 15 min to be safe). So you will need to test a different resistor value every 15 min or so. You can also do this with a potentiometer just use a multi meter to dial in the resistance for each test. Testing the resistance of the module doesn't tell you anything. 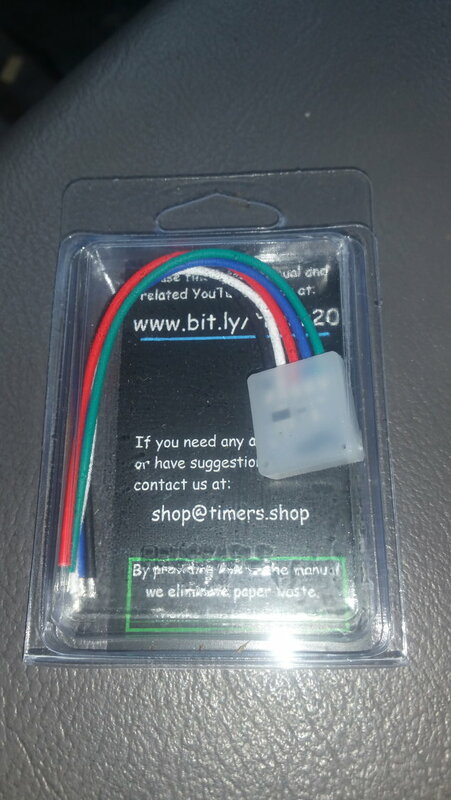 Once you have identified the right resistor value you will need to go to the dealer (or ebay) and buy a key blank with the right pellet and have it cut to match the key that came with your new cylinder. Or use the resistor you found to by pass it. Or if your really don't care about VATS working buy this https://www.hawksmotorsports.com/vat...maro-firebird/ and follow the install instructions, this will remove the need for a VATS key or a resistor bypass. Here is a bypass like the above but cheaper and I believe it’s duel frequency 30 and 50hz. If you state your year make model and engine type I can let you know how to wire it up. Or if you choose reprogramming send me a pm I can assist with that . It’s better to keep a working vats system for vehicle theft especially since it worked before the lost keys. With the bypass you need to jumper the starter enable relay under the drivers side kick panel. The two large gauge wires usually green and yellow otherwise the engine will not crank over. To wire up the vats bypass module from eBay. this is a pink and black stripe wire. Then a ground at a12 a black with white stripe wire. the module signal wire which you will have to try either wire I think ists a 30hz signal hooks to a blue wire at the ecm pin f10. 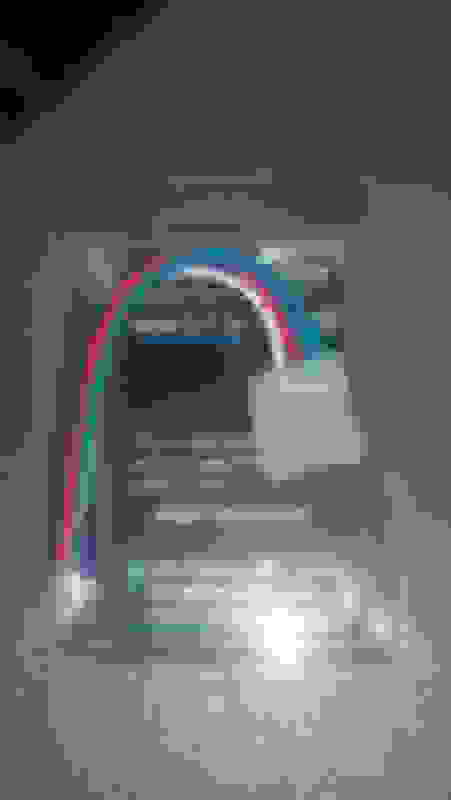 Here is a wiring pinout for a v8. The wires should be at the same location as your v6. You should contact the seller . It looks to me since this is a duel frequency device you get 30hz out of the white wire if the blue wire is grounded. You get 50hz if the green wire is grounded. Ground the blue wire and cut f10 at the ecm a blue wire and hook the devices white wire to it.I believe that’s what the blue and green wires are for. You can try grounding one wire and try cranking it over if it fires up it’s right. Wait 5 min or so and try grounding the other wire. 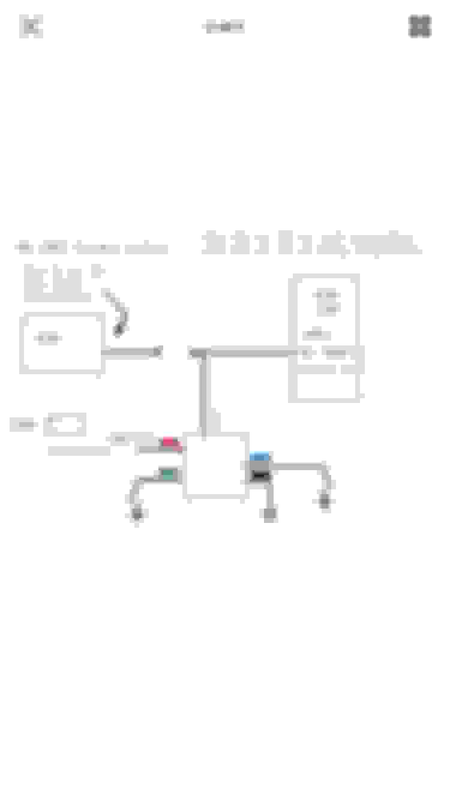 just a educated guess but maybe your instructions are better than the eBay schematic. Dont forget to bypass your starter enable relay pictures on post 14. Last edited by Tuned Performance; 02-11-2019 at 06:43 PM. It could be under the tar tape or tucked up under the dash. yes, i went to chevy with my vin number and they made me a key, but they are saying that i have to get the car Programmed, i dont know what they mean by getting the car programmed, has anyone got this done before"? 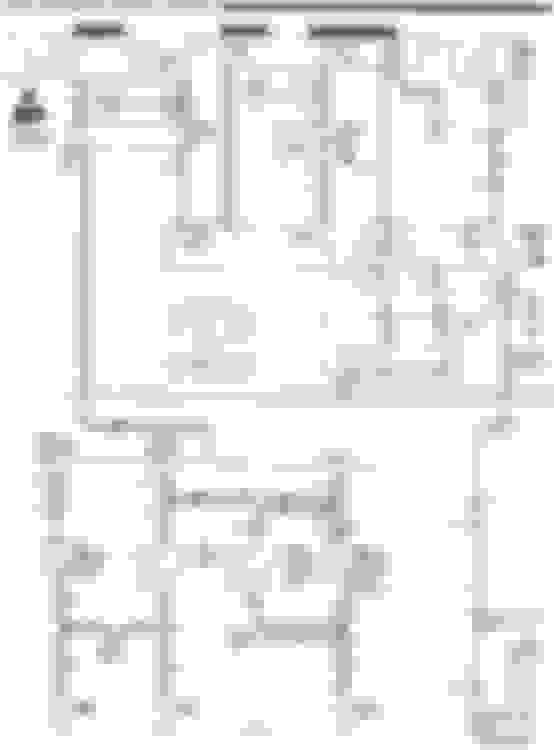 Did you find the starter enable relay? The passkey module can’t be reprogrammed so they told you false information. I can not find the starter relay. The tar is not there anymore, could this be it? Does it have a large purple wire, if so probably the relay. Sorry had 3ed and 4th gen relay confused in my head. Should have a thick yellow and thick green/white wire. There is a mat/ sound deading that covers it up under the plastic kick panel that wraps into the door jam. 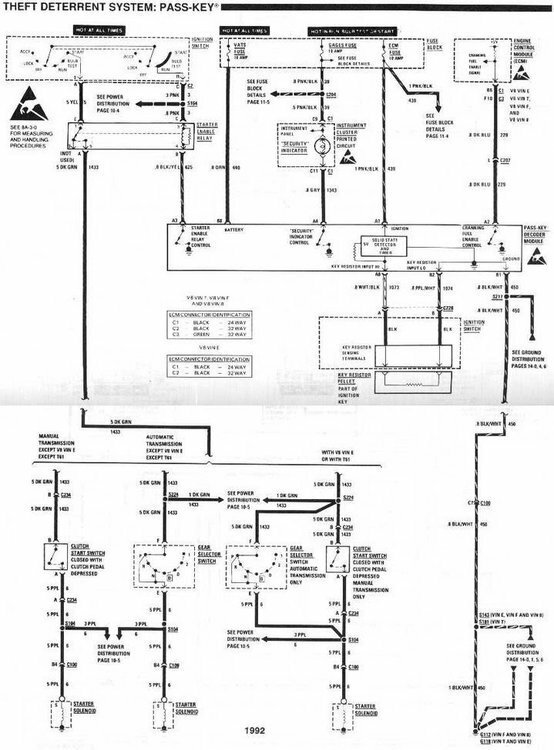 That is the ecm, but you will still need to bypass the starter relay in addition to the module. The model just tricks the ecm into thinking vats sees your key otherwise injectors and fuel pump are disabled. That’s the ecm, not sure what 10amp fuse your referring to. Large yellow to large green I think I see them in the picture. Yep, that's cause it's a 92. The style of relay changed near the end of production. So is the relay I shown the right one? Looks like the right relay. If You backprobe or remove the relay. You should have power on the yellow wire if you turn your key to the cranking position. or ground the yellow with black stripe wire at the relay. Making progress, now onto installing the eBay module. 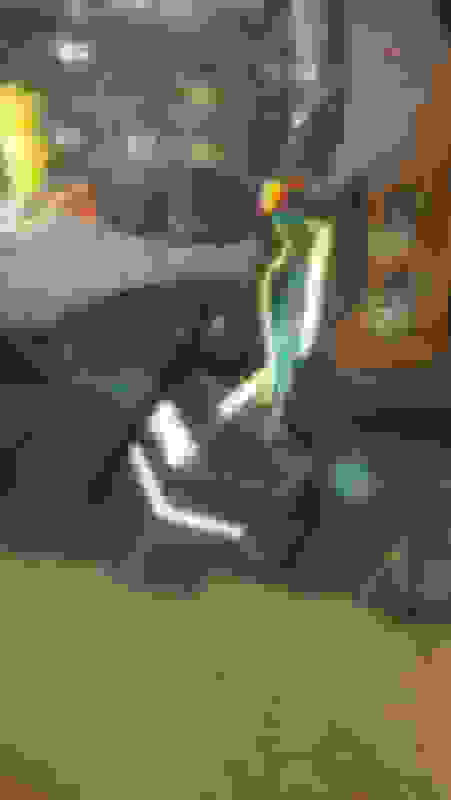 Last edited by Tuned Performance; 02-16-2019 at 06:23 PM. It could simply be the relay is bad. Does the small black wire go to ground with key in the run position? If vats isn't grounding the relay then the model is failing and I would replace or fully bypass so it doesn't fail at worst possible time. If vats is grounding that wire bench test the relay, and replace it if it's bad. AutoZone can usually show you how to bench test the relay. Though if unless you just lucked out with the right key resistance I'm surprised the security light is turning off, unless 92 vats is simply the starter disable and not injectors and pump also. 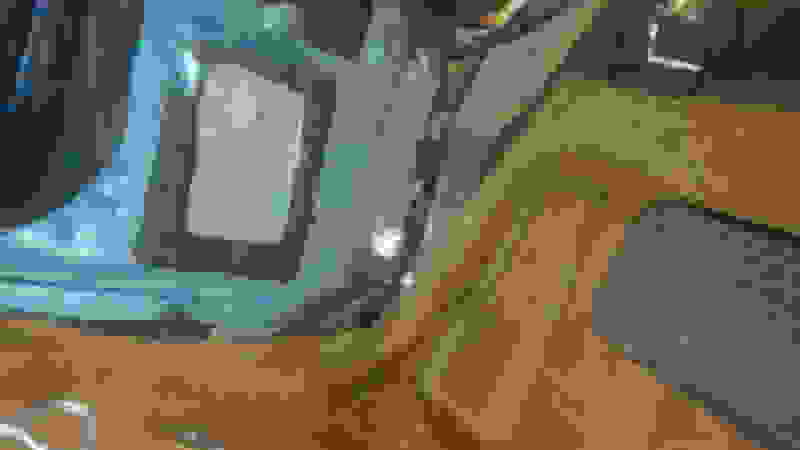 Last edited by Aviator857; 02-17-2019 at 08:02 AM. What do you have the ebay module for? If you want it to by pass the vats module, you've already done that. VATS is an old system and it is defeated in less than 30seconds by someone who REALLY wants to steal your car. If you want to keep it bc you are a purist and you want the car all original, than you're gonna have to pay a dealer to fix it. 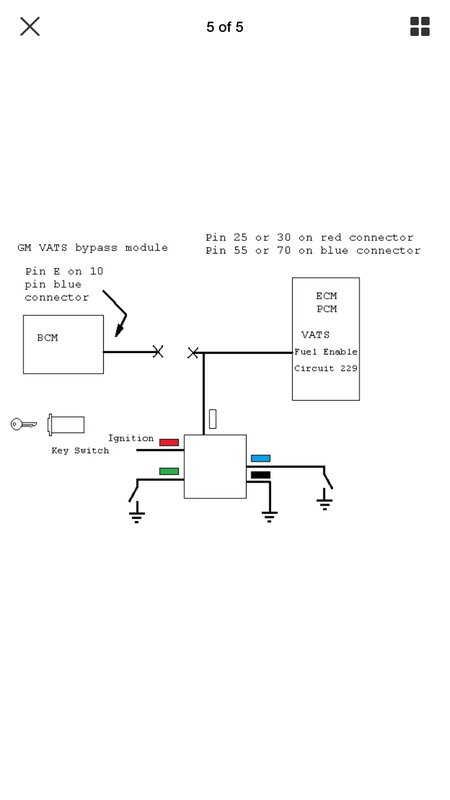 If yo just want to drive the car, properly connect the two power wires that are bypassing the relay and get yourself a proper modern alarm. Sorry I misunderstood. It sounded like the engine was now cranking not starting. You should replace the relay and keep the vats system. Like stated above it could be the passkey module not grounding the relay or bad relay or power to the primary side of the relay is missing. This might be a standard spdt relay a google search of any part number on it might help you find one. This isn’t fully bypassing the vats. It’s bypassing the starter enable relay to allow the engine to crank. The passkey module still won’t send a frequency hz signal to the ecm without the right key pellet resistance. Without the frequency no injector pulse. Most thirdgens with VATS do more than simply disabling the starter. The passkey module sends a 30hz signal to the ECU. Without that signal the ECU kills the injectors and fuel pump. He has bypassed the starter disable relay, but still runs the risk of the ECU killing the fuel delivery if the passkey module is malfunctioning or not reading the key correctly or if using the wrong key value. I would either fully fix it or fully delete it so you don't have issues in the future. The best solution is to have the eprom in the ECU reprogrammed to disable VATS in the ECU.... Which sounds like maybe a previous owner may have done. 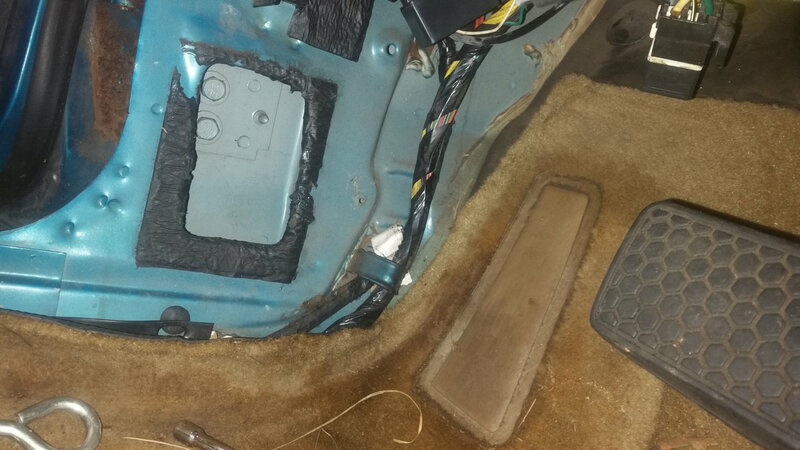 The best solution is to have the eprom in the ECU reprogrammed to disable VATS in the ECU.... Which sounds like maybe a previous owner may have done. Agreed. I normally disable VATS in the ECM, then jump the two leads after exiting the column underneath with the correct resistor for the starter enable relay. 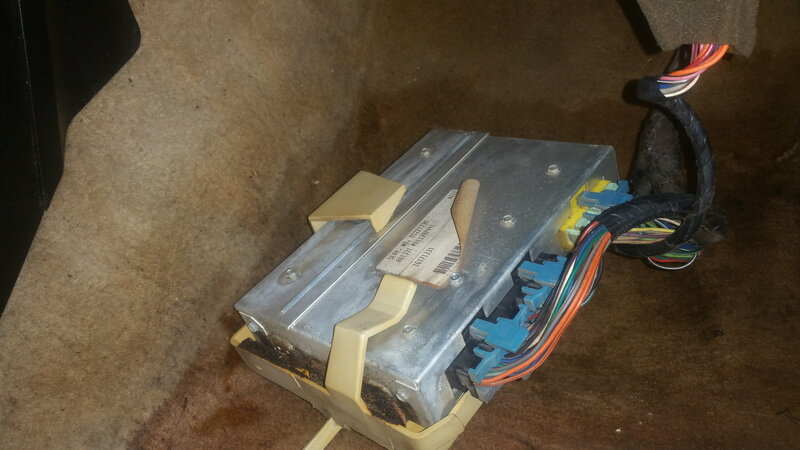 Kinda confused by the original description though, as the OP lost his key (assuming the car started when he had the key), so the replacement key should have worked after they scanned his vin, or is the dealer blind to the resistor values in the pellet? Why did he even buy a bypass module if the original key started the engine? I suggested the eBay frequency module. He first got a key after measuring the leads to the passkey module not the old keys because they were missing. He finally went to the dealer to have them run a vin on the resistance of the missing keys. This was after the module was ordered. Your meter is on the wrong scale. This sounds close to vats #2 key. In reference to the video, did the engine start and run okay with the old key? Watch the video I posted, according to everyone, bypassing the starter relay shouldn't make the car start but only turn over the starter and the fuel pump shouldn't come on. 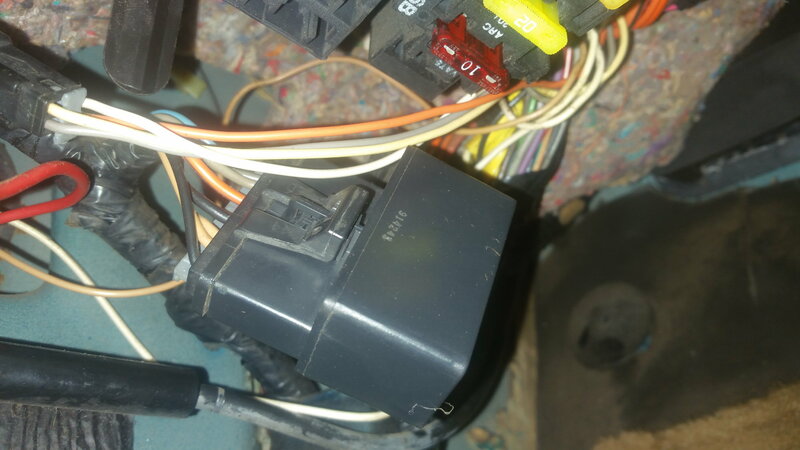 I did however took off the wire and put on a new relay i just bought, but car only starts with the wire, hmmmmm. But in the video the fuel pump is priming, i did a fuel pump test, I'm getting 39 psi, should be 46, before I lost the key I started the car every three days for 10 mins, cause I don't drive the car, I do it to let the fuel run threw, one day I went out to start it and it does what its doing in the video, thanks Rob, I was posting this when you was writing that!!! !